BBC News reported this week that a young fallow buck had died after being caught up in a discarded plastic carrier bag in Bradgate Park, Leicestershire. 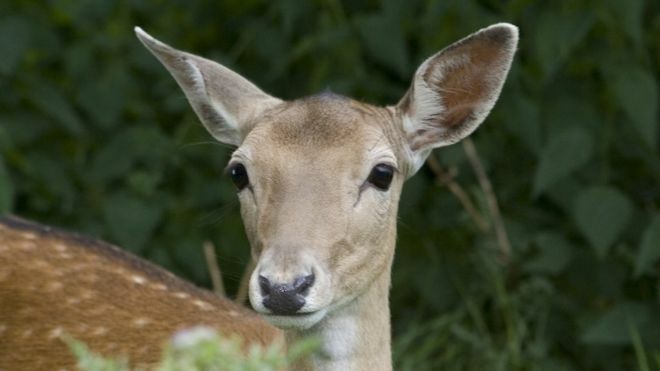 Park rangers reported that the deer was severely injured after it jumped a wall in "blind panic" with the bag "covering its face and strangling it". In 2016, a deer's stomach was found to be full of plastic poo bags left at the same park. This highlight the ever-growing concern over plastic rubbish in our environment and the problems being caused when this is not disposed of correctly.